Managing a small business is no easy task. In a bid to manage the limited resources at your disposal, you are tempted to make the business a ‘one man show’. But time constraints and the need to focus on core products or services also create a need to delegate some duties. 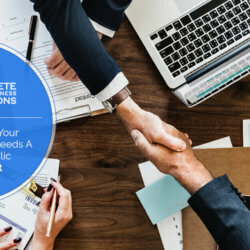 Often, outsourcing certain aspects of the business boils down to setting your priorities right. But there are certain aspects of the business you should never compromise. Accounting and bookkeeping are among such aspects. 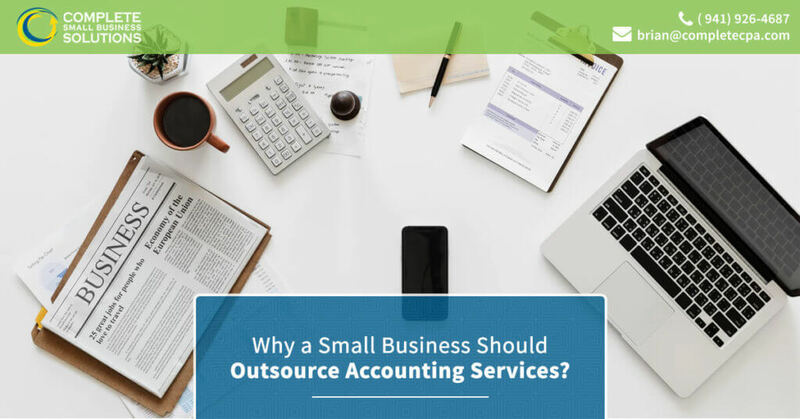 Here are some of the reasons why you should outsource your accounting services from a small business accounting firm. 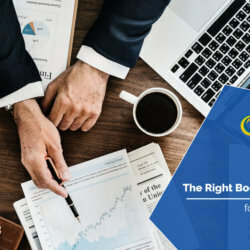 If you compare the cost of outsourcing your accounting services to the cost of hiring an in-house accountant, you’d easily agree it’s the smart choice. When you outsource, you’ll simply pay for the services rendered. Employing a staff, on the other hand, comes with additional expenses such as office space, payroll taxes, insurance, etc. 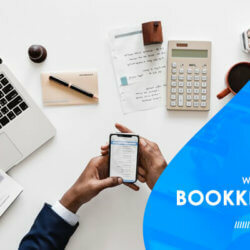 if you want top-notch accounting services that won’t require you to break the bank, outsource your small business accounting services. Many a small business owner struggle with accurate and timely documentation. Haphazard accounting records could end up hurting your small business in more ways than you can think of. When you outsource your accounting services, you get to understand the value of keeping proper records right from the start of your entrepreneurship journey. Although you may struggle with the ‘how to’, this lesson would surely prove valuable later on. If you were thinking about handling your accounting needs by yourself, perhaps you should think twice. Accounting documentation requires urgency if the records are to be accurate. As an entrepreneur, you may not always have the luxury of time and this could lead to inaccurate records. Furthermore, you can spend more time on improving your core product or services if you outsource your accounting services. There you have it! 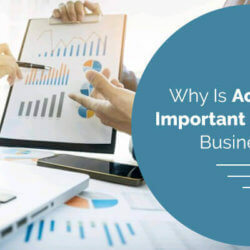 Highlighted above are some of the reasons why you should outsource accounting services for your small business. 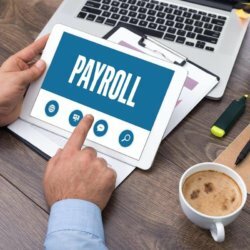 If you need a firm that can handle accounting services for small businesses in Sarasota FL, you can always get in touch with us. Rest assured, you’ll get top-quality and affordable services. 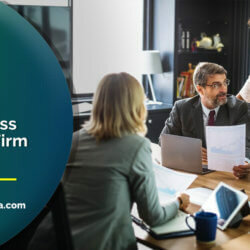 To know more about our specialized and complete accounting and CPA services for small business, book an appointment with us for a FREE initial consultation.